Popular filmmaker Anurag Kashyap has collaborated with Tushar Hiranandani for a movie that will be based on the 'Revolver Daadi's' of India. 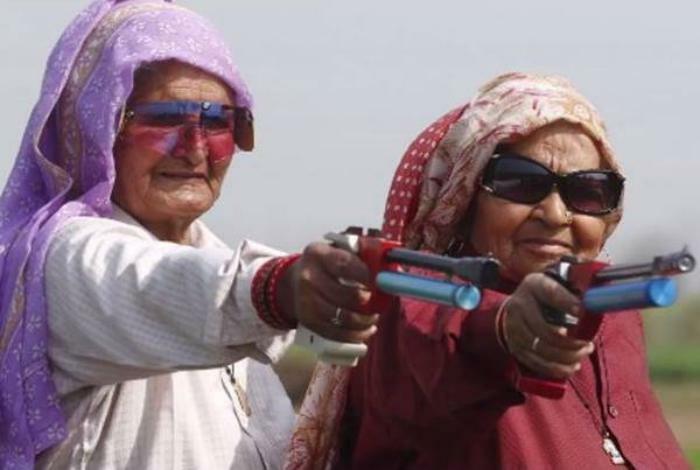 If you remember then once in India's Got Talent two aged women Chandro Tomar, 86, and Prakashi, 81 from Johri, Uttar Pradesh came to show their talent of shooting. Chandro and Prakash are sisters-in-law and they rosed to fame with their video that went viral on the internet platform and after that, they came to India's Got Talent. 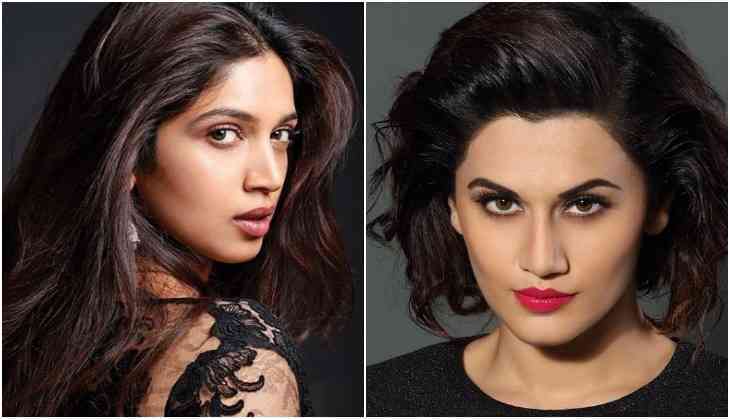 Talking about the film, then director Anurag Kashyap has finalized Bhumi Pednekar and Taapsee Pannu in the leading roles of the aged women. The film called Womaniya is being set to go on floors from 10th of February and now there are reports that the popular filmmaker Prakash Jha will be seen playing the leading role of villain in the film. However, this will be not the first time when Prakash Jha will be playing the villain, earlier he had played the role of villain in his own directorial film Jai Gangajaal starring Priyanka Chopra. Significantly, Jai Gangaajal was the sequel of Prakash Jha's previous film Gangaajal starring Ajay Devgn in the leading role. Earlier there were the reports that Womaniya has been called off but director Kashyap stated all these rumours as a false. Also Read - Congratulations, after Tusshar Kapoor, now sister Ekta Kapoor becomes a mother via surrogacy!